After teaming up with Bryson Tiller on the original version of the song last year, H.E.R. returns with a remix of “Could’ve Been” featuring Tone Stith. Stream H.E.R. 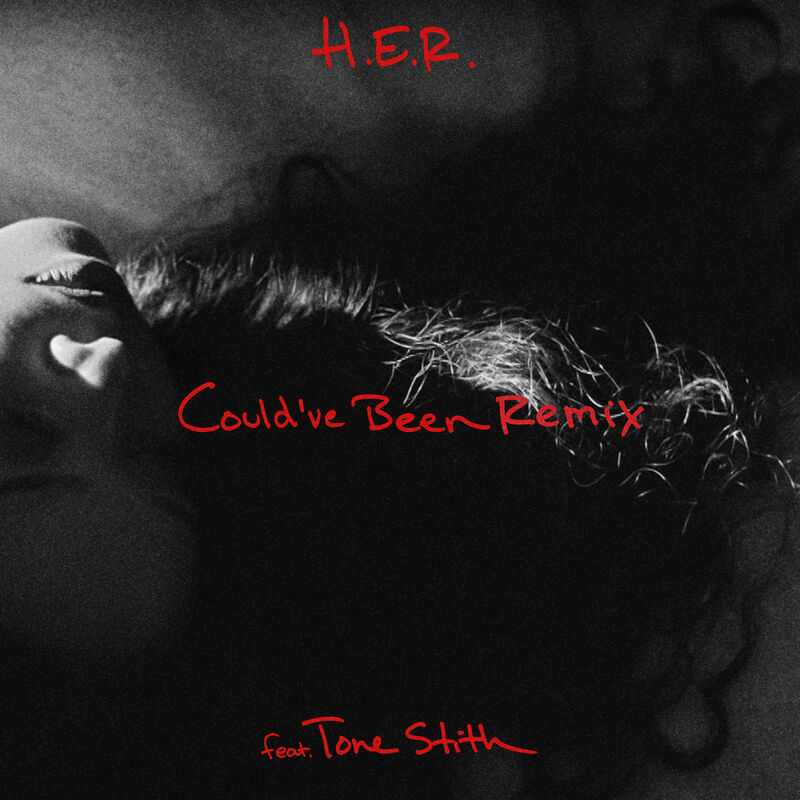 and Tone Stith’s new “Could’ve Been” remix below.